Gift cards are a great way to give the gift of music! Gift Cards are transferrable so you can give them as gifts to friends and family. Teleport Here: secondlife://OD Designs/99/123/22 Gift cards are available in several sizes. 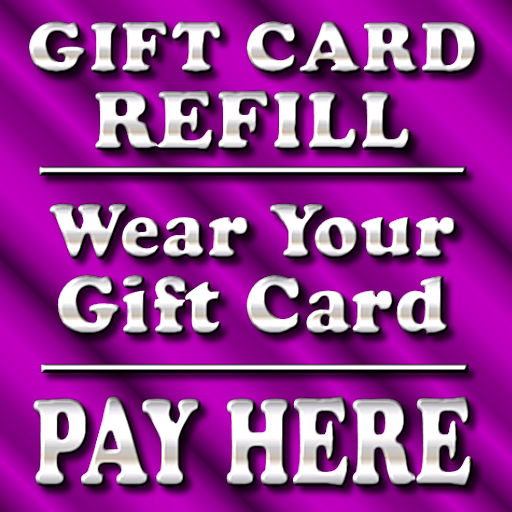 If you want to add more credit to a card before giving it as a gift check out "Refill A Gift Card" below. Find the item you want to buy and stand close to the poster. The card will pay for the item and it will be delivered to you normally. If the card doesn't have enough balance you will get a message to refill the card.